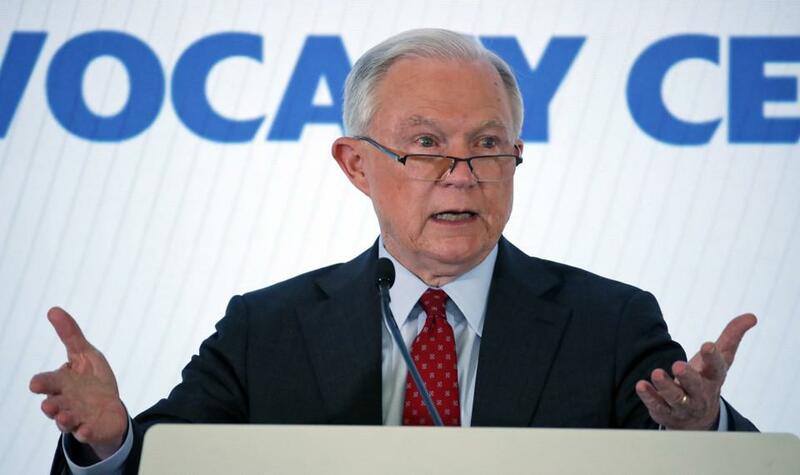 Those remarks by Sessions were aimed at what he called “our church friends”—religious leaders who had criticized the policy of breaking up families. Sessions seemed to be speaking both as a public official and as an insider to Christianity. By invoking , Sessions was bringing to bear one of the most significant biblical passages in American history, but one which” of conflicting interpretations—and the interpretation that Sessions chose to stress has a troubling history. Springfield, the capital of Illinois, is a city devoted to maintaining the legacy of the nation's 16th president.